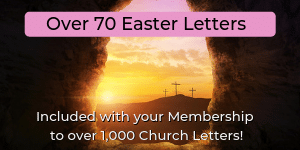 These Pastor Appreciation Letters are a great way for Churches to bless those who are serving the Lord in the calling of Pastor. The Bible encourages us to “give honor where honor is due”, and we believe this is both a wonderful thing to do, but also comes with great blessing for church leadership. These letters are written by a Pastor with over 35 years of ministry experience, they will be a great addition to ministry efforts! 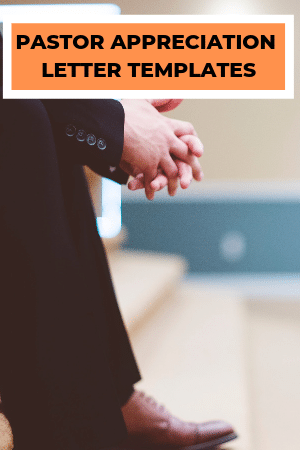 Whether it’s an invitation to a Pastor Appreciation Service or a letter asking for cards and notes for an appreciation book, or even a letter of invitation to a Pastor’s retirement banquet, you are sure to find letters you can easily modify and use! I wanted to take a moment to send you this note on behalf of the committee here at First Christian Church as we look forward to celebrating Pastor Appreciation Day during the month of October. One of the things we would like to do for our Pastoral Staff is to receive a Love Offering as we show our affection and appreciation for our pastors and their families. 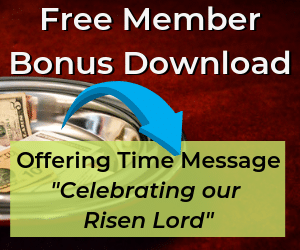 Logged in Members, CLICK HERE to view and/or copy full text! We are looking forward to honoring our Pastor(s) at a Pastor Appreciation Service on (DATE) at (TIME). We are of the firm belief that God will bless a church that honors and blesses their Pastor and that’s exactly what we want to do! Logged in Members, CLICK HERE to view and/or copy full text! As pastors, we take on the shepherd’s role. It’s our job to seek after the Lord so that we are fed with His knowledge and understanding in order to lead His people. For INSERT NUMBER of years, you have helped shepherd our church. You have worked to carry out the message and wisdom of Christ to our congregation. Logged in Members, CLICK HERE to view and/or copy full text! Depending on how well you know me or pay attention to my sermons, you might think that my mom/parents brought me up well, or you might think I was raised in a barn. Of course, I’d like to think that you believe the former over the latter! Logged in Members, CLICK HERE to view and/or copy full text! On behalf of the leadership of Christian Life Church, we would like to say that we are so incredibly blessed to have PASTOR AND WIFE’S NAMES lead our congregation. Pastor Appreciation Month is approaching and it is a special time for our community to commit to praying for our pastor and his family. 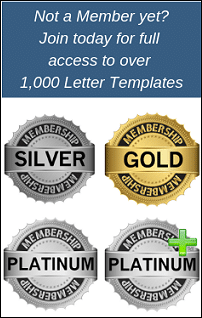 Logged in Members, CLICK HERE to view and/or copy full text!